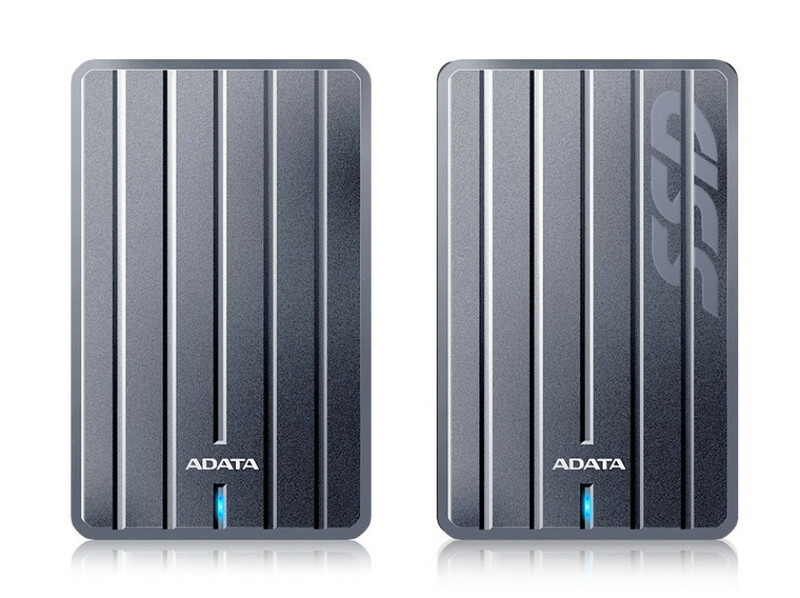 ADATA has released two new external storage drives known as Premier SC660 and Premier HC660. Designed for people on the go they come with enough space for your files, music, games and photos and offer sturdy chassis against shock, dust, water and other harmful substances. The Premier SC660 and Premier HC660 share most of their tech specs. Both models come housed in luxurious, sandblasted metallic chassis that are just 9.6 mm thick. The chassis sport an electroplated coating and thanks to this they are resistant to chock, scratches and chipping too. The Premier SC660 is a solid-state drive. It is compatible with Windows, Mac OS and Android and reaches read/write speeds of 440 MB/sec. The SC660 is available in two capacities of 240 GB and 480 GB and uses plug’n’play to work with smartphones, computers, notebooks and other similar devices. The SSD weighs just 80 grams and this eases mobility. The Premier HC660 is for people who work or store tons of files – this external hard drive is available in 1 TB and 2 TB versions. It is compatible with Windows, Mac OS and Android devices and features plug’n’play support too. Unfortunately there’s no information on the performance level of the HC660 model. The two new ADATA external storage drives are available now. Unfortunately there’s no information how much they cost.